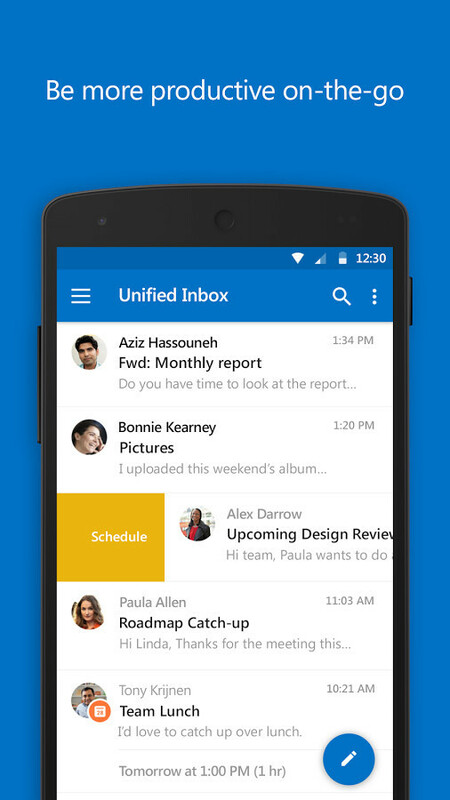 Microsoft has just pushed out a small update for Outlook on Android devices, so if you're using the app, you'll soon benefit from a few improvements. Well, that's if you have issues with spam emails since the latest update adds a new option that will allow you to get rid of them much easier. According to the official changelog, you can now mark messages a spam and empty the entire junk mail folder with a single tap. Why didn't Microsoft thought of that earlier? Oh, well, as the saying goes – better late than never. The developers also confirmed, once again, that each weekly update comes with performance improvements and bug fixes meant to optimize Outlook, and this update is no exception to the rule. The new version of Outlook for Android has already been listed in the Google Play Store, so if you didn't get the update yet, you can go ahead and download it now.